Cape York Peninsula, the pointy bit on the top of Queensland, has long held a fascination for me. 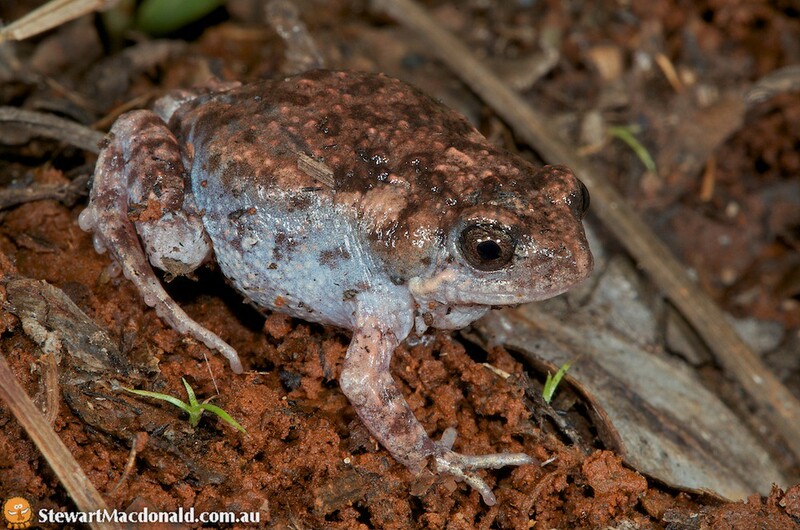 The Cape contains a wide variety of habitat types, including open woodland, sandstone escarpment, freshwater wetlands, mangrove-lined estuaries and much, much more. 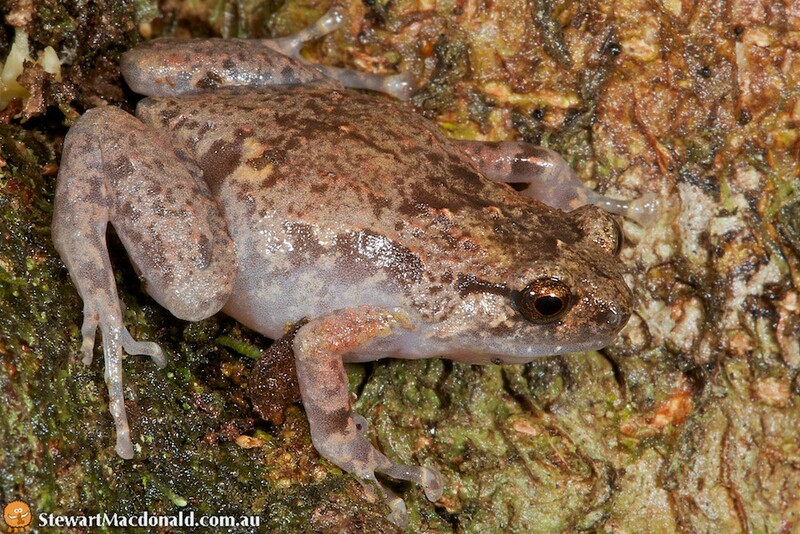 But perhaps the most fascinating is the relatively small (by world standards) patch of lowland rainforest found on the Iron and McIlraith Ranges. I say relatively small, but this is actually the largest patch of lowland rainforest in Australia. It’s the remains of the ancient rainforest that extended up the peninsula and across the land bridge to Papua New Guinea back when sea levels were around 100m lower than they are today (a mere 12,000 to 18,000 years ago). 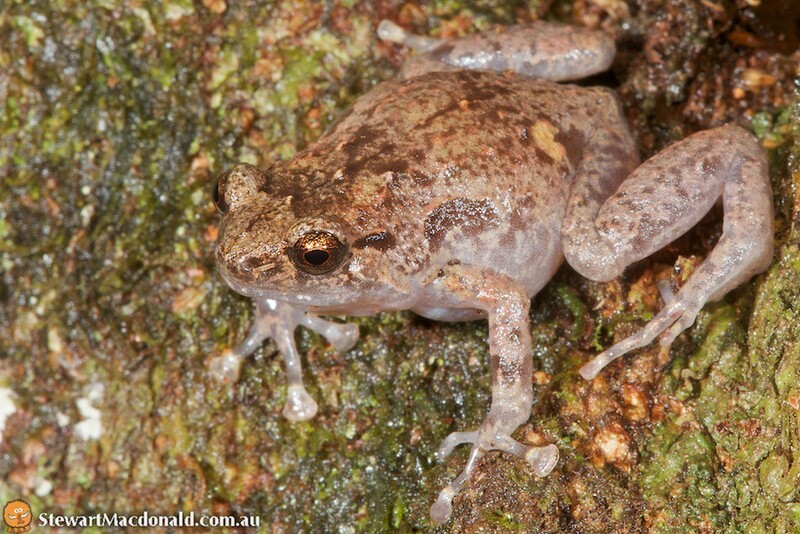 By dint of this recent connection, the rainforest of Iron Range is home to many species that are also found in Papua New Guinea. It was one such inhabitant that I was especially keen to see: the green python (Morelia viridis). This emerald-green gem was one of three Australian python species that I was yet to see, but over and above that, it is simply a spectacular snake. But Iron Range is a long way from Townsville. Before I could even start looking for these bright green snakes, I’d have to contend with untimely departures, writhing taipans, endless roadworks, damaged cars and overpriced fuel. We left Townsville and quickly came upon a just-hit taipan on the Bruce Highway. When we first saw it, it had clearly been hit but was still alive, but by the time we’d flipped around and pulled up alongside it, at least one more car had been over it and the snake was well and truly dead. 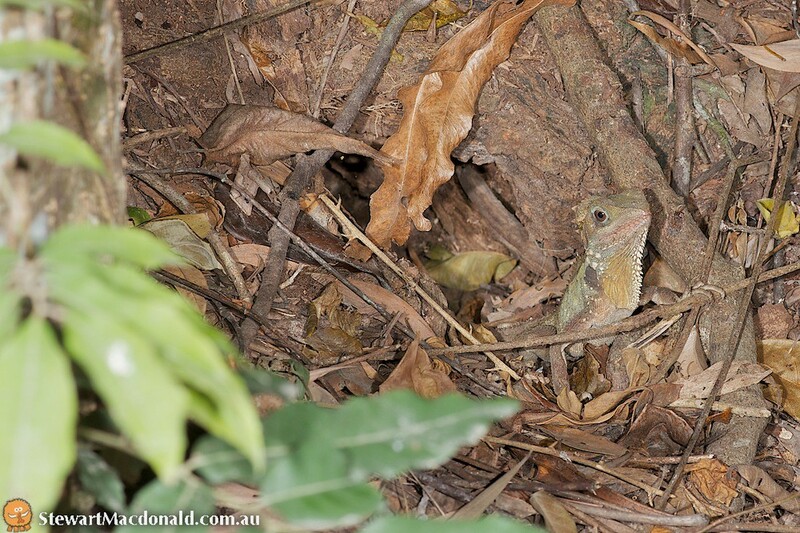 At the time, that was the closest I’d come to seeing a live, wild taipan. We continued north to Cairns to pick up another adventurer, then headed to Mt Lewis to meet up with the other carload of wildlife voyeurs who’d be accompanying us up the Cape. 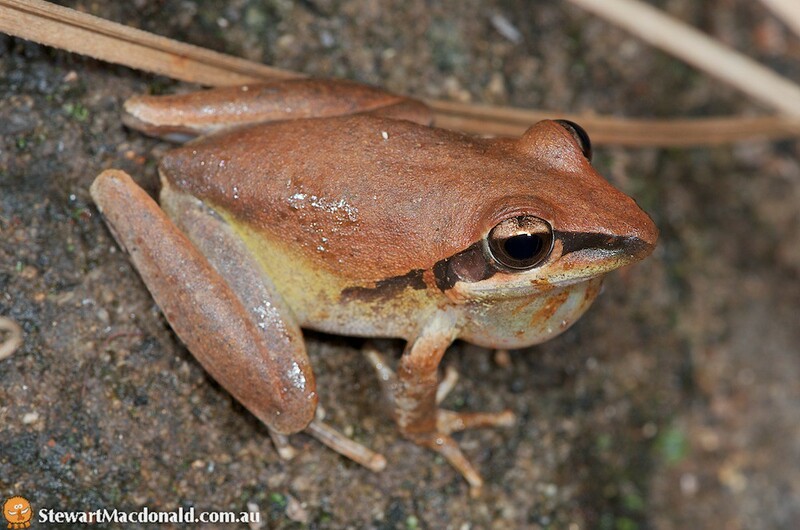 It was the start of the Wet Season, so the frogs were out in force up the mountain. The next morning, we headed to Laura to camp on Jowalbinna Station. 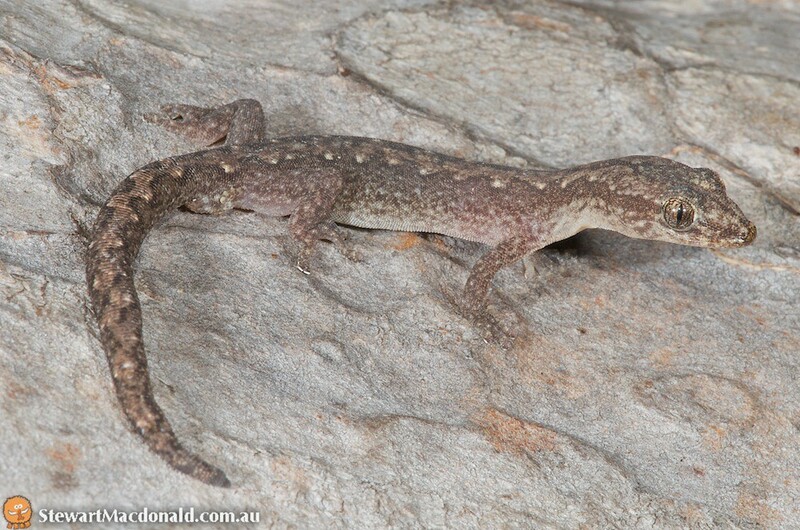 The Laura Sandstone formation is home to a beautiful species of gecko to we were all keen to see. 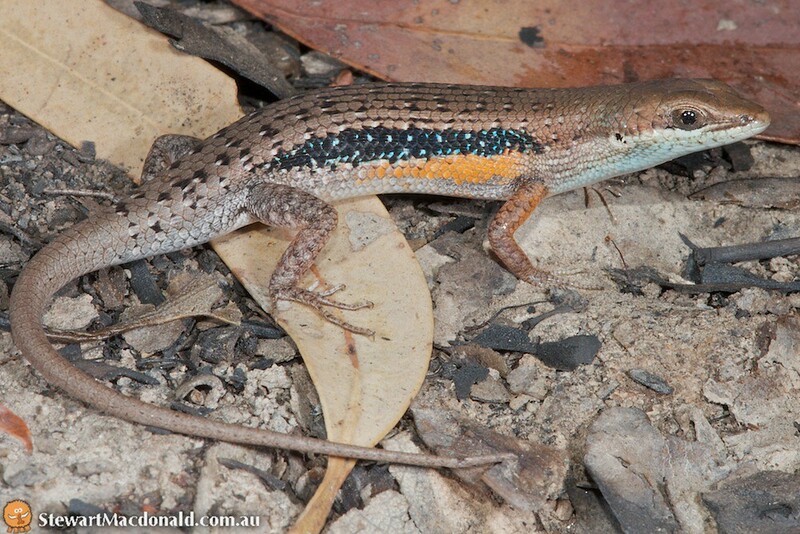 Lively rainbow-skink (Carlia vivax). Laura, Queensland. 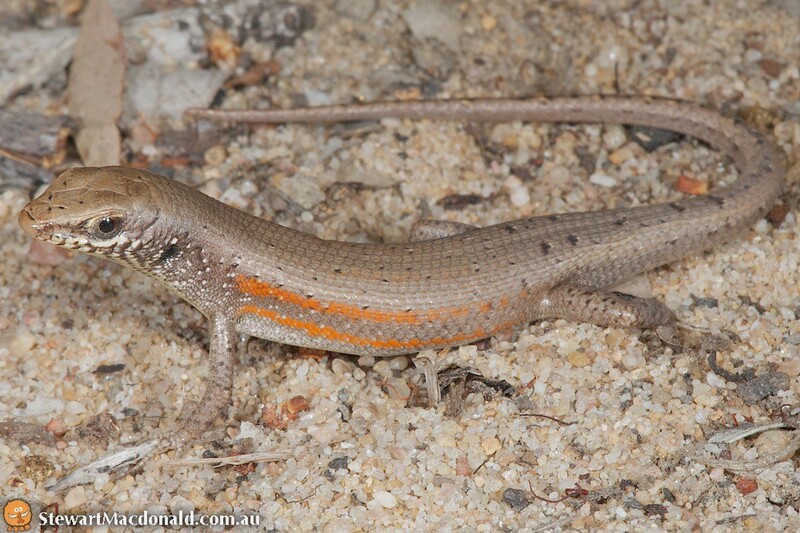 Sandy rainbow-skink (Carlia dogare). Laura, Queensland. 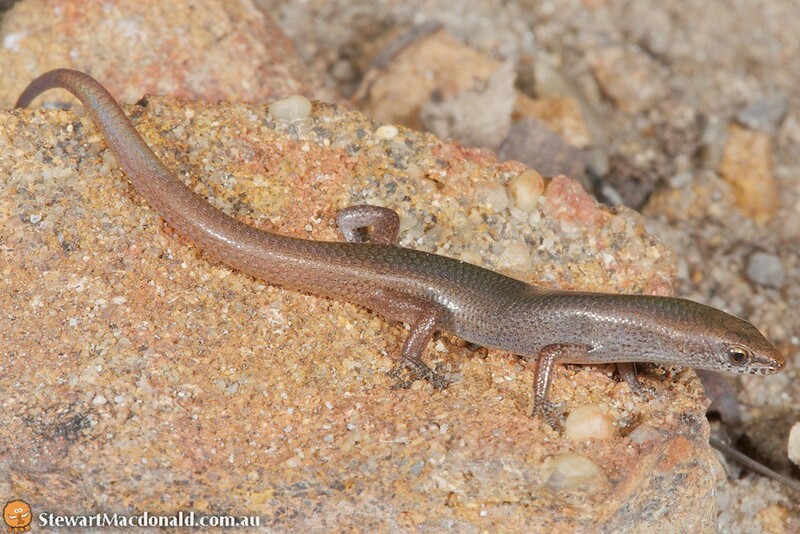 Red-tailed litter-skink (Lygisaurus malleolus). Laura, Queensland. 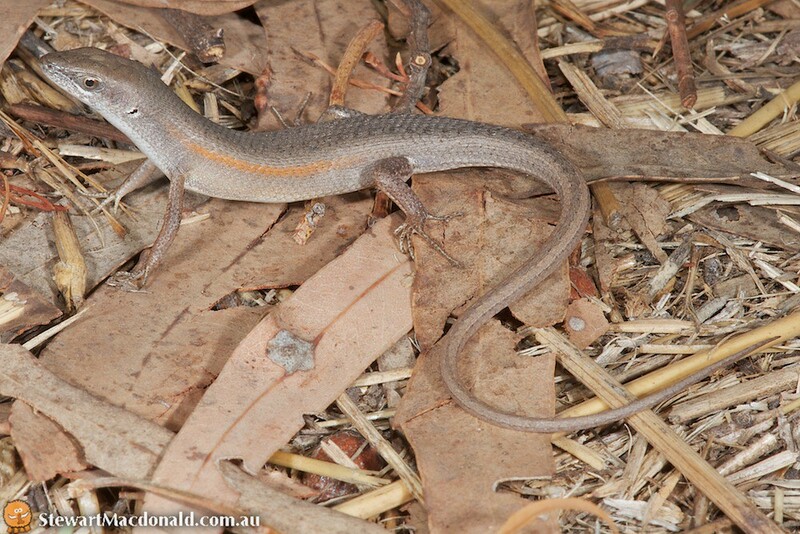 Lined rainbow-skink (Carlia jarnoldae). Laura, Queensland. 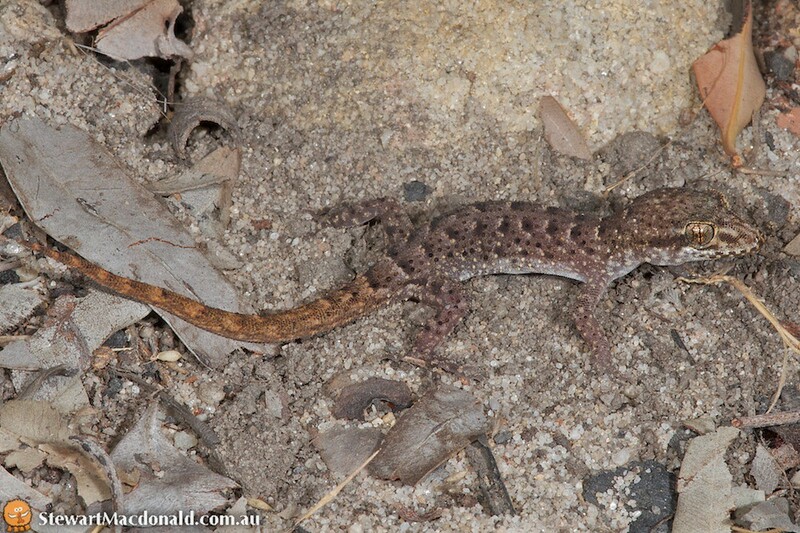 Bynoe’s gecko (Heteronotia binoei). Laura, Queensland. 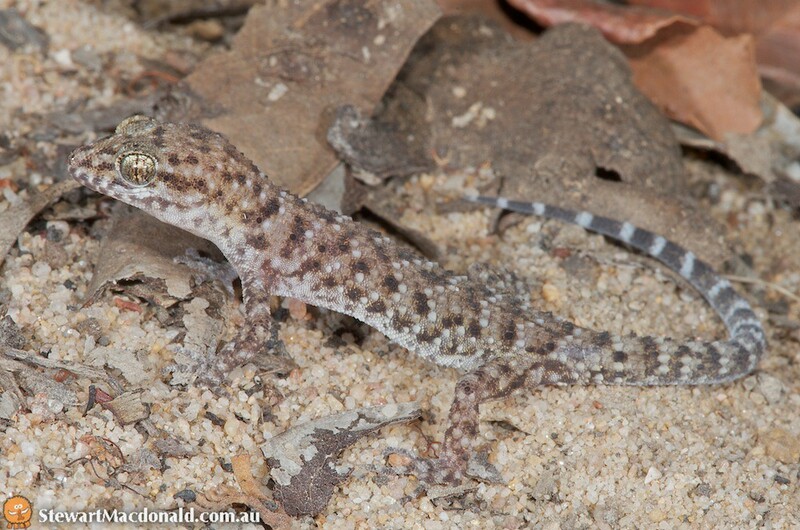 Chevert’s gecko (Nactus cheverti). Laura, Queensland. 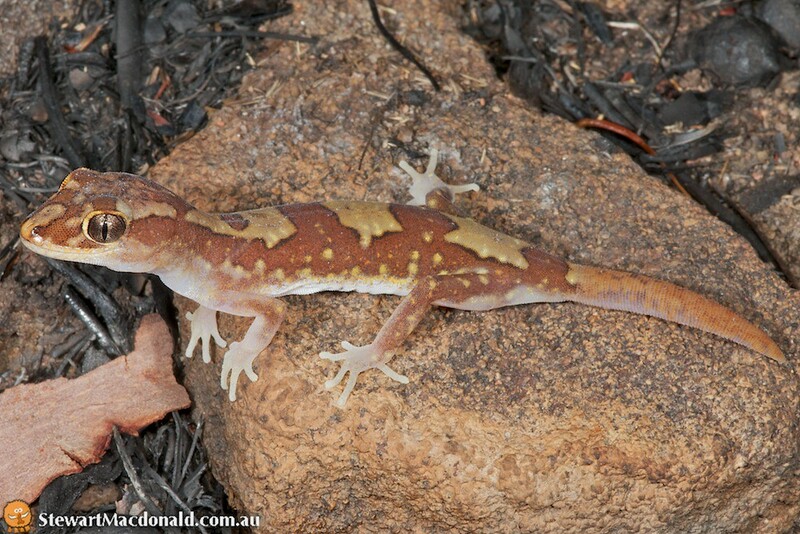 Zigzag velvet gecko (Oedura rhombifer). Laura, Queensland. 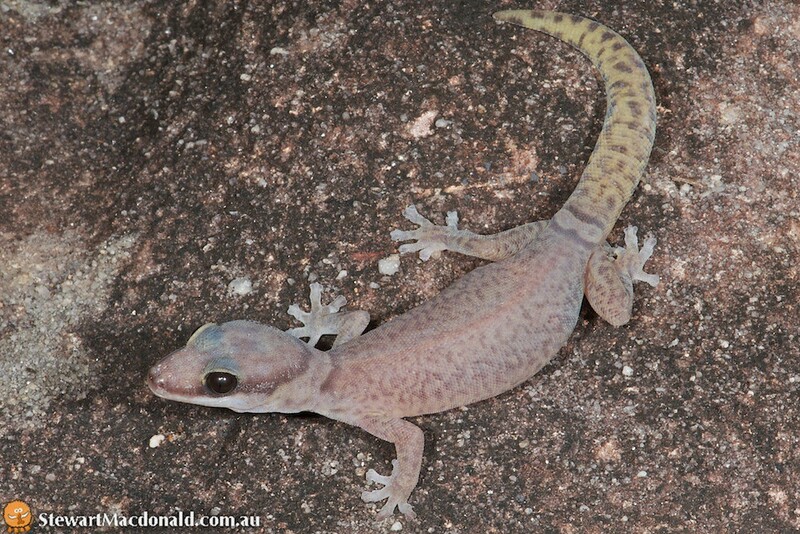 Quinkan velvet gecko (Oedura jowalbinna). Known only from the Laura Sandstone formation in Queensland. 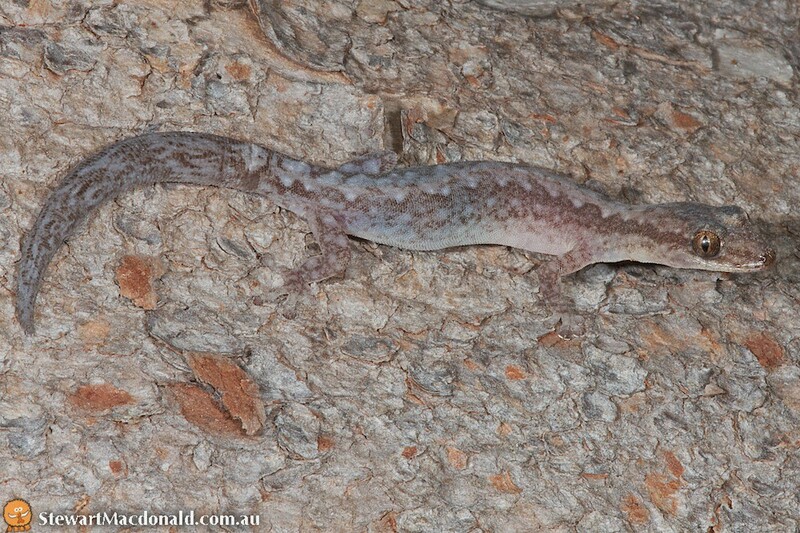 Northern spotted velvet gecko (Oedura coggeri). Laura, Queensland. 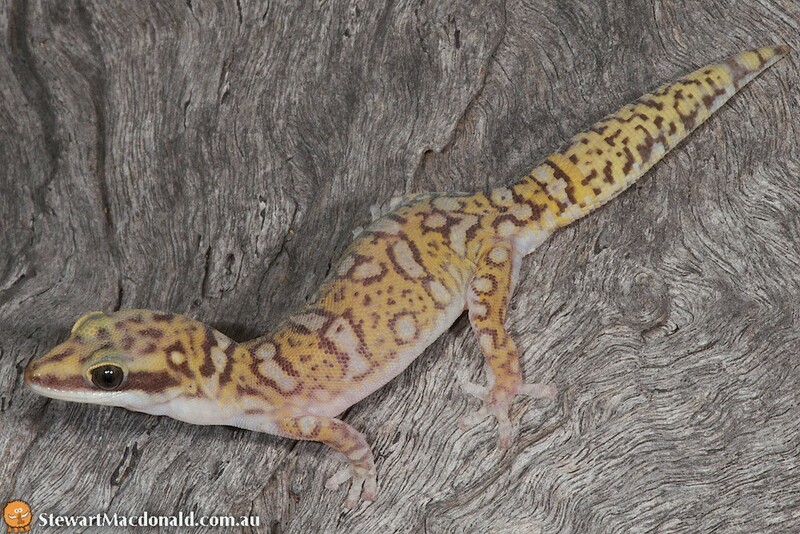 Box-patterned gecko (Lucasium steindachneri). Laura, Queensland.